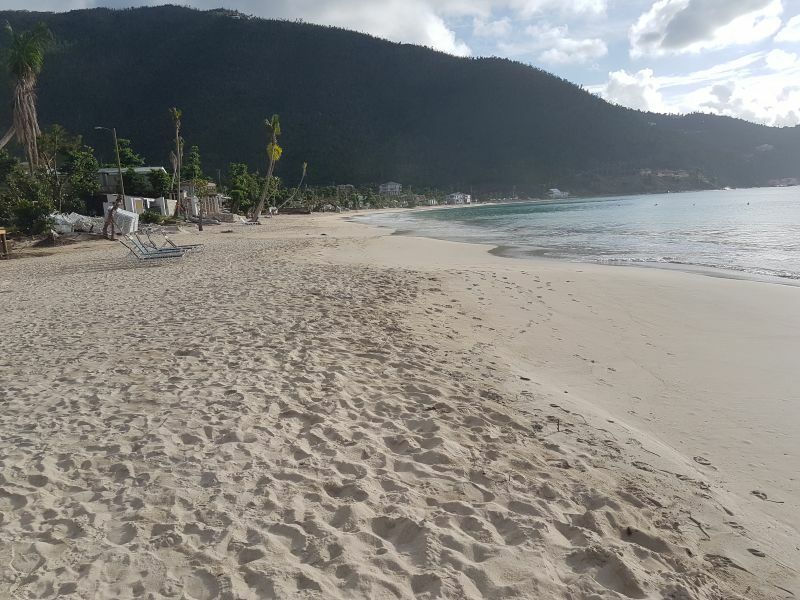 CANE GARDEN BAY, Tortola, VI- Many persons have been calling this news site to find out when the popular Cane Garden Bay beach on Tortola will be reopened to the public. The world renowned beach was closed for recreational use “until further notice” due to poor water quality back in December 2017. 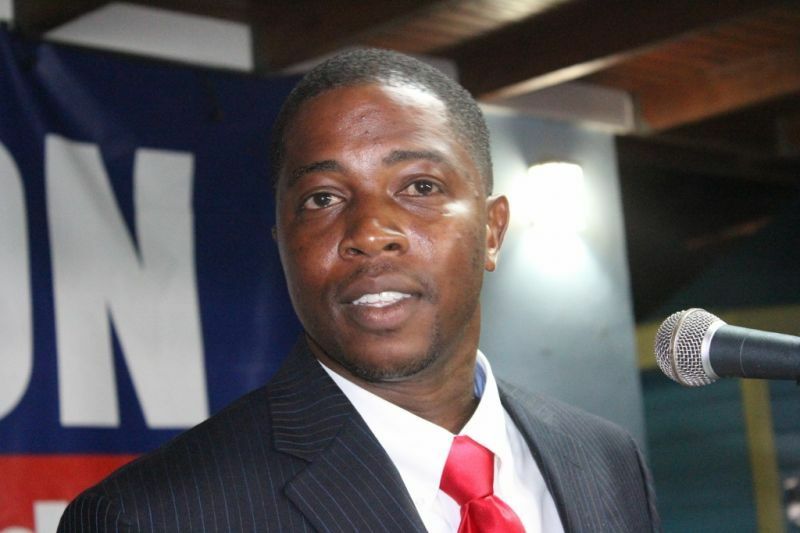 The announcement had also come days after Second District Representative Hon Melvin M. Turnbull had blasted his own National Democratic Party (NDP) Government for neglecting Cane Garden Bay following the passage of hurricanes Irma and Maria in September 2017. Water quality sampling of popular swimming beaches was recently conducted at Cane Garden Bay, Smuggler’s Cove and Long Bay, Beef Island. Acting Chief Conservation Officer, Mr Kelvin Penn in December 7, 2017 had said the results obtained for Cane Garden Bay indicated poor water quality in the swimming water which may have resulted from the excess runoff into the sea due to heavy rainfall just prior to testing and the non-functioning sewage treatment plant. However, persons have been anxious to know whether the beach has now been declared safe for public use. “Can you please provide a follow up on the condition of Cane Garden Bay and the water bacteria levels? I love swimming there; however, I do not want to become ill on my upcoming visit,” a Janice ODonnell asked on January 16, 2018. And according to Hon Turnbull, he expects the beach to be declared open soon since recent tests have showed the water is now safe. “I received a report that the new tests were taken and have cleared to be open,” Hon Turnbull told our newsroom today, January 18, 2018. Meanwhile, residents of Cane Garden Bay have been notified that the public meeting slated for this afternoon has been rescheduled to Thursday, January 25 at 6:00 P.M. at the Cane Garden Bay Methodist Church. “Residents are invited to attend, participate in the discussions and offer solutions for moving forward on plans for a Sewerage Project in the area,” a bulletin from the Department of Information today stated. Officials from the Ministry of Communications and Works and District Representative, Honourable Turnbull will be in attendance. Show us the report that says we can safely go back into the water or are you just buckling down to pressure because business owners want it reopened. I hope you are not putting our health at risk. Post the water results so we the public will feel confident we will not be growing two heads in the future from contaminated water. that beach looks so good. Now is the time to go before it gets packed with 1000s of people and boats. Then watch the bacteria reappear with human use. Who did the testing and exactly what are the results ? The sewage plant has not fixed itself and the water entering the bay is still brown . Just telling it like it is . Hey doc why not take all our effluent and dump it into agriculture and btw trees act as green houses. Did they had to show results for y’all to believe it wasn’t healthy to swim in??? But now all of a sudden y’all ready to want see the result. @typical people...yes it was their job to warn us of the dangerous water, and yes it is their job to show us it is safe to go back in. Anyone with common sense and care about their safety would want to know, so this does not involve you. This is good news... Now let us shut down Brandy Wine Bay permanently. That will also be good news.. The business people all over the BVI are happy. They all benefit from CGB business activities. 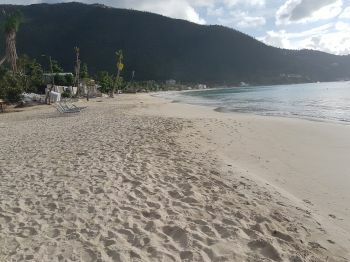 Clearly, Cane Garden Bay Beach is critical to the tourism industry and popular with both local and visitors. Consequently, proactive actions must be taken for it to maintain and sustain its beneficial usss, ie, swimming, fishing, diving, recreational boating activities.........etc. Apparently recent tests showed pollution levels low enough to safely open the popular beach. However, to maintain the safe use levels, the cause of the pollution(s) must be identified and managed. For example, the Sewage plant was suspected as a possible contributing factor. Defects corrected, daily tests of plant discharge should be conducted and required action taken to protect users; daily should also be conducted of the water/sea. . Signs should be posted indicating the safety of the beach for swimming and other uses. Runoff after a major rainfall (first flush) can affect the quality of the water. As such, in addition to the daily tests, tests should be conducted immediately after a heavy rain. Moreover, the focus of pollution must be from the land and sea. Regulations must require boats to have holding tanks and restrict discharge of untreated sewage into the waters. Nonetheless, regulations without strong enforcement is useless. Often there are regulations in place but the weakness is implementation and enforcement. Regulations by themselves attain nothing. Moreover, healthy waters (sea) is critical to both land-based and water-based tourism. 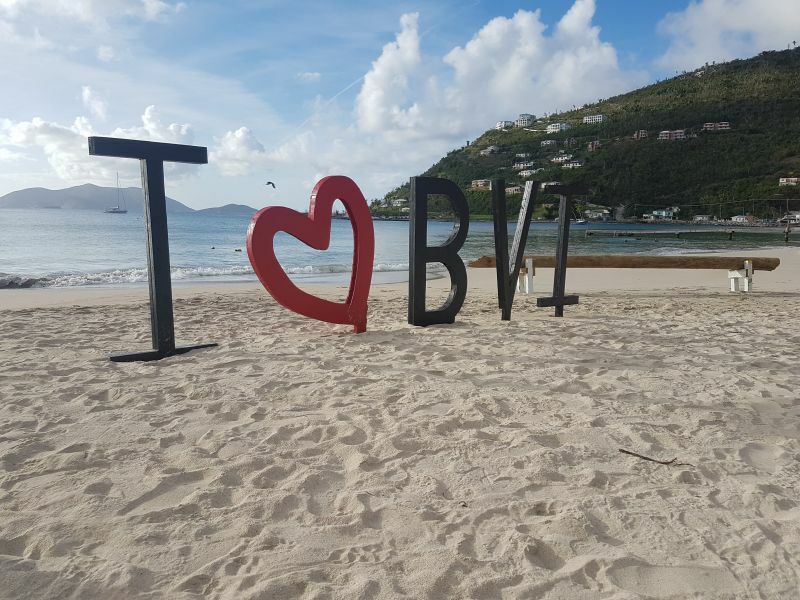 Tourism is 1/2 of the BVI economy and many residents are employed in the tourism industry. Thus, contaminated and polluted waters can adversely impact their livelihood. Polluted/contaminated waters impact both human health and the environment. Polluted waters can cause diseases, ie, diarrhea, dysentery, cholera, hepatitis...........etc. Further, polluted waters can also contaminate marine food sources, ie, fish, whelks, conchs.........etc. The focus here is on Cane Garden Bay but it should include all beaches, ie, Baths, Long Bay, Brandy Wine.........etc. The water is critical to the BVI continued growth and development so it needs to be well-managed and protected. Well said my brother. Clearly though Beef Island Long hss the better water but far far from ready. Needs a lot a lot of work to be ready.. Money spent on Brandy wine Bay would have been better spent at Long Bay , the fruits would have been plenty..
We love Cane Garden Bay. We have bare boat chartered these waters for years and are on our way back for a further taste of your island love. We have danced in the moonlight in this Garden Bay and want to do it until we are unable. You just can not stop a crew that is born to party. We will see you Feb 2-9. South Dakota Crew, a few MN's scattered in the mix.